Vietri sul Mare was identified with the ancient Etruscan colony of Marcina, described by Strabo in his geographical work. 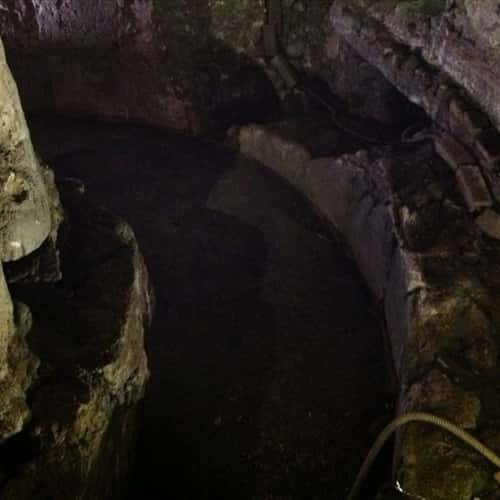 In 1991, the remains of a Roman thermal baths, dating back to the I century BC, were bought to light in an area belonged to the possessions of Cava de' Tirreni Abbey in the early Middle Ages. The thermal baths are located along the Bonea river, in Bagnara locality of Marina di Vietri, whose name cleary refers to the presence of spas. The thermal baths are perched to the rock wall and consists in three different rooms: a circular one with niches, a rectangular one and a third one whose floor was suspended on pillar under which once passed hot air. 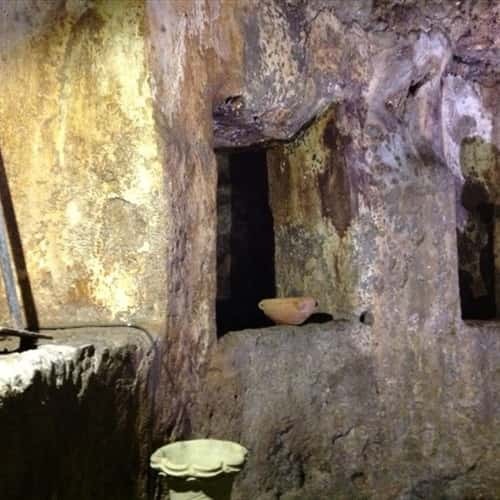 The first room has two pools: a circular marble one and a rectangular one placed just below the rock face from which a water source gushed. 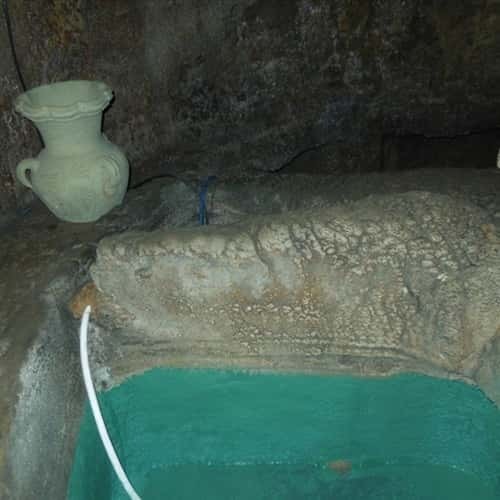 We do not know if the thermal baths belonged to a Roman seaside villa or a public facility; in 1700 in the area was built a "faenzera", a typical factory for the production of "riggiole" and other majolica objects. 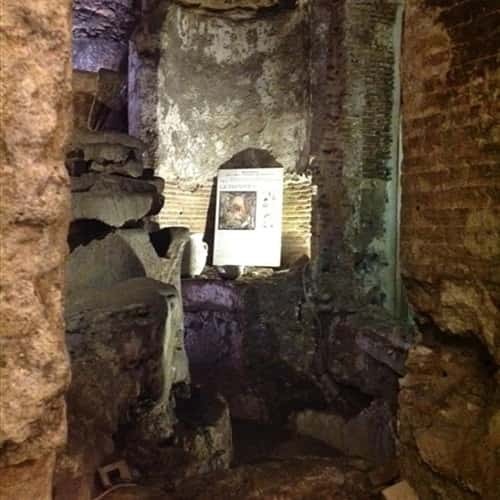 The Roman spa is located in Via G. Pellegrino, 142.